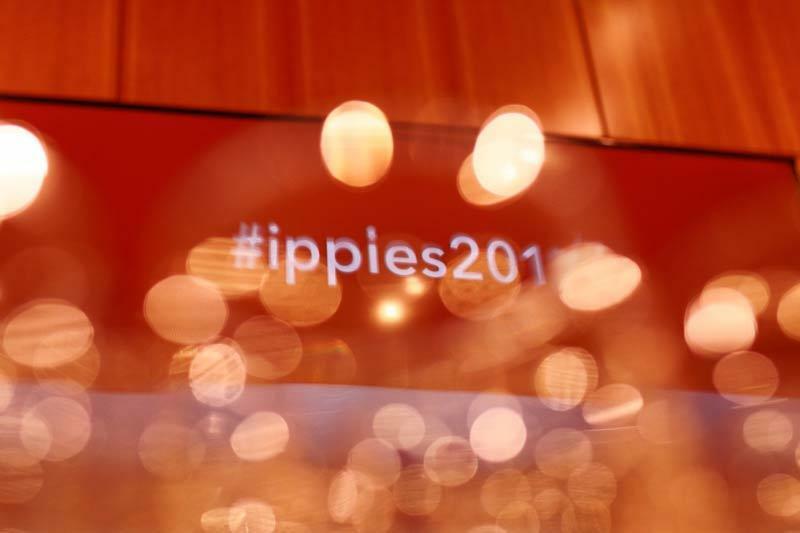 The Ippies Awards are given to the ethnic and community press by the Center for Community and Ethnic Media at CUNY Graduate School of Journalism. It is the only New York-area competition that recognizes excellence among journalists, photographers, graphic artists, editors, publishers and broadcasters of the ethnic and community media. Judges will be faculty and adjuncts at the CUNY Graduate School of Journalism and professional journalists. Only ethnic and community media outlets and freelance journalists can enter the competition. The keynote speaker will be Errol Louis, the political anchor of NY1 News. Entries considered for the competition are published, broadcast or posted between January 1, 2017 and December 31, 2017 in a New York-based community or ethnic media outlet. This journalistic work is focused on issues rooted in NY, NJ and CT or is reflective of a community perspective on local or national issues. Errol Louis is the political anchor of NY1 News, where he hosts "Inside City Hall," a nightly prime-time show about New York City politics, on which he interviews top political and cultural leaders, including an exclusive weekly one-on-one conversation with Mayor Bill de Blasio. Louis has also conducted interviews with ex-mayors David Dinkins, Rudy Giuliani and Mike Bloomberg; Gov. Andrew Cuomo and presidential candidates including Hillary Clinton and Donald Trump. Louis has moderated more than two dozen debates between candidates for mayor, public advocate, city and state comptroller, state attorney general and U.S. Senate. In 2016 he was a questioner in the final presidential debate between Hillary Clinton and Bernie Sanders. Louis is a longtime CNN Contributor, providing on-air commentary on key events including presidential primaries and Election Night. He writes regularly for CNN.com, as well as a weekly column for the New York Daily News on a range of political and social affairs. Louis has deep roots in community journalism. His first professionally published story, at age 19, was a story for the New York Amsterdam News, and his first post-college journalism job was as a reporter for the City Sun newspaper. He served as a frequent contributor and board member of City Limits, and for many years wrote a column for Our Time Press. Louis was recently ranked #40 on the list of the 100 most powerful people in New York City politics. He is an adjunct professor of Urban Reporting at the CUNY Graduate School of Journalism, where he has taught political and investigative reporting to more than 100 graduate students. He is co-editor of Deadline Artists, a two-volume anthology of America’s greatest newspaper columns. Louis lives in Brooklyn with his wife, Juanita Scarlett, and their son. On the day of the event, check in at the entrance and then head to the third floor. You will not need to print out any documents. Just be sure you have purchased your tickets. Watch last year's awards event, held on May 18, 2017 with Master of Ceremonies Randall Pinkston. Located at the CUNY J-School, the Center for Community and Ethnic Media serves as a hub of research, training and professional support for community and ethnic publications in the New York City metropolitan region. Since these media outlets distribute their work nationally and in their home countries, the center’s impact goes far beyond the borders of the five boroughs. Read more at the Center's website. The Center for Community and Ethnic Media serves as a hub of research, training and professional support for community and ethnic publications in the New York City metropolitan region.